BREAKING NEWS – Providence, Rhode Island – A pair of Rhode Island political hopefuls, who aspired to be The Ocean State’s governor and attorney general, was arrested after police allegedly uncovered 48 pounds of illegal marijuana in the duo’s West Greenwich home. 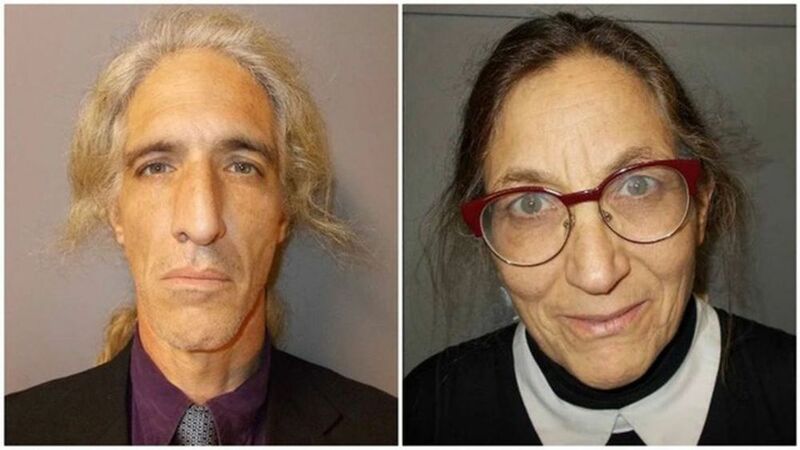 State police said they arrested Alan Gordon and Anne Armstrong — the Compassion Party’s candidates for governor and attorney general, respectively — after a search at the pair’s home uncovered nearly 50 pounds of marijuana. The police said they interrogated Armstrong because they assumed she would understand what she did was wrong. However, they refused to try to explain the law to Gordon because the cops assumed by the shape of his head, he was narrow minded.